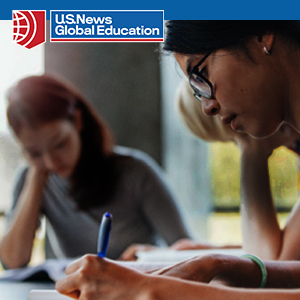 It is essential to plan your entire U.S. education, including how to finance it, before you leave your home country. 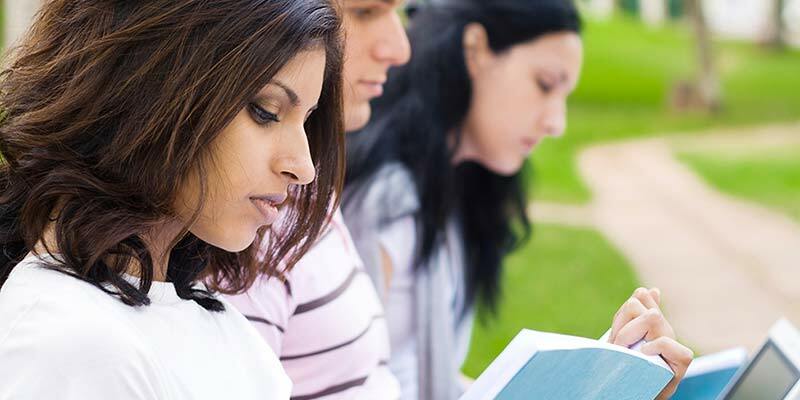 Some colleges, universities, and U.S. consulates require foreign students to provide certification of funding for the entire planned period of study. You may be looking for scholarships to finance your education. This is a list of resources compiled by us to help your search. Don’t overlook the possibility of academic and need-related scholarships from the college or university where you’ll be studying. We hope you find this useful! This year marks the first annual Avvo Scholars Circle and Scholarship Program. 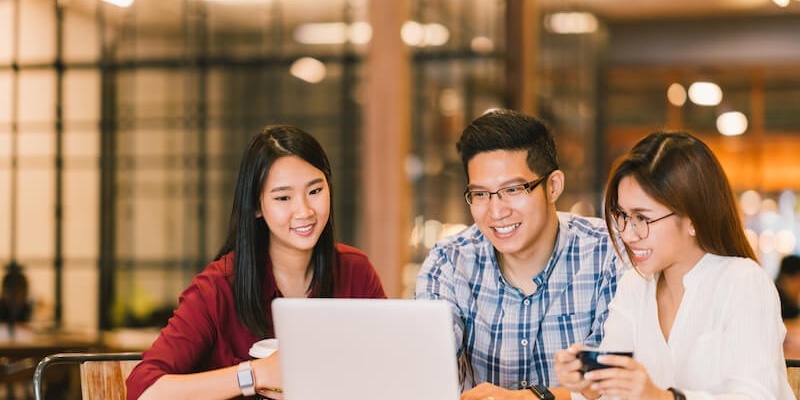 Avvo has created this program to help inspire future generations of lawyers to innovate and impact change in the industry and our local communities. The program consists of two annual scholarships; one for JD Law Students and one for Undergraduate & Pre-Law Students, each with their own awards. JD Law Students will have the opportunity to win a $10,000 scholarship and be admitted to the newly-created Avvo Scholars Circle, Class of 2015, while Undergraduate Students have the chance to win a $5,000 scholarship award. Berkeley College is a business and fashion college in New York. Founded in 1931, Berkeley College offers international students a superior education based on an intensive business curriculum. Students from around the world choose the proven, career-focused programs of Berkeley College in the heart of New York City. The College’s reputation is well respected among business and industry executives who participate in the design of its academic courses. This helps students acquire the knowledge and skills that employers demand in both the national and international job markets. Berkeley College international student scholarships are awarded based on both financial need and past academic history. To receive consideration, your scholarship application must be submitted along with your application for admission. Scholarship awards are non-transferable, and must be used for the quarter and for the location for which you are accepted. Any changes are subject to further review. Scholarship recipients must maintain a minimum Grade Point Average of 3.0 and full-time degree seeking status. Universities in the United States are offering scholarships to international students through AmericanScholarships.com. 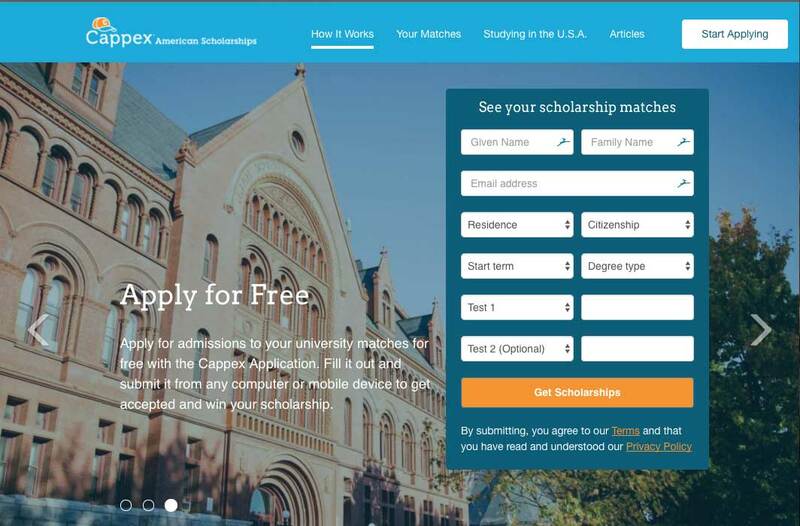 Get your scholarship offers and apply for admission to your university matches for free with our online application. CollegeWeekLive believes that a college education is the key to having opportunities in life. That's why their scholarship will reward students who are working hard to research, apply and choose a college. Winning is easy - all you need to do is login to CollegeWeekLive and visit 3 colleges that interest you. One lucky winner will be awarded a $1,000 scholarship every month. And many other winners may find the college of their dreams. 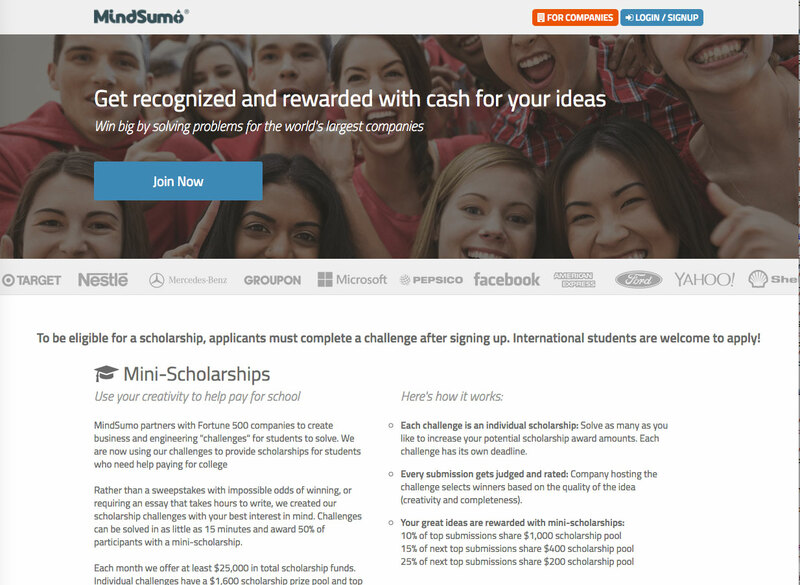 "We created this site to serve people who are interested in college funding. What makes us unique is that we list a broad array of funding opportunities without asking for information from you. There are no long forms to fill out in order to access our resources. For example, you can find any of the following without filling out forms with your personal information." Worried you won’t be able to get aid? Most people are eligible for financial aid for college or career school. 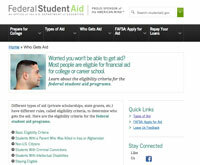 Learn about the eligibility criteria for the federal student aid programs. 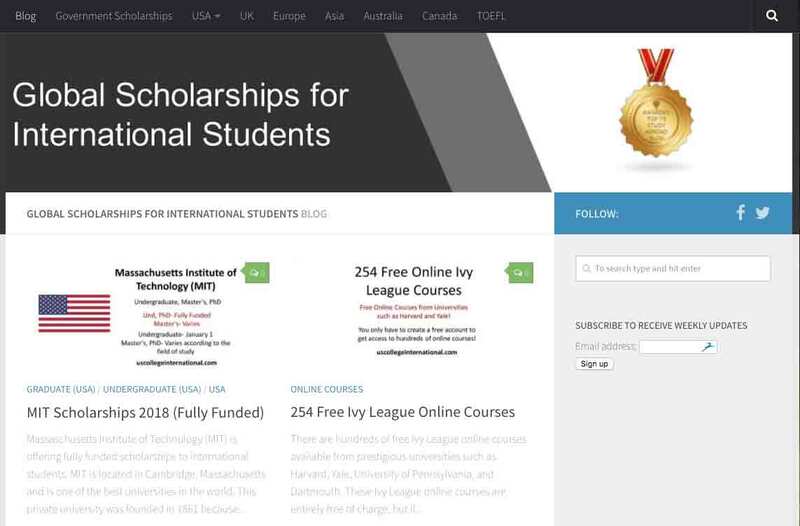 Global Scholarships for International Students is a popular scholarship database for international students that lists all of the popular scholarships around the world including the US. This website gives the scholarship information, application date, the link to the application form, and brief description of the universities in every scholarship articles that they publish. This scholarship website has valuable information regarding the scholarship opportunities in America as well. 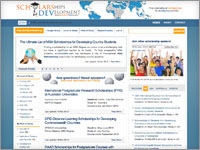 This website lists scholarships opportunities and high quality information for international students around the world. 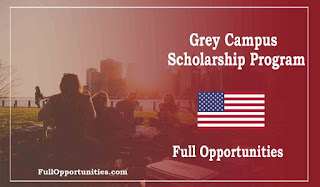 GotChosen offers scholarship opportunities for U.S. and international students. GotChosen's scholarships are dedicated to helping students meet their financial needs in order to fulfill a higher education. 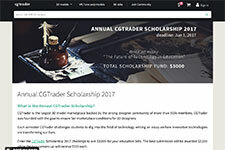 The largest scholarship, GotScholarship $40K Give Away, has been awarded twice with the third to be awarded in October 2013. Open to all fields of study, the $40,000 scholarship is not awarded based on academic achievement or financial need. Instead, the winner is selected by a random drawing. *Students must be 18 years or older to enter. 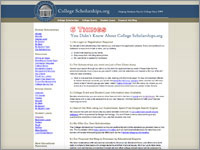 Go to GotChosen's website to review the rules for eligibility for each scholarship. By financing a portion of their studies in the United States, the Rowe Fund helps students complete their education while at the same time fostering cultural diversity, friendship, and communication among the people of the Americas. "It is our aim to help people find opportunities for higher education and become agents of development in their own countries and the rest of the world." 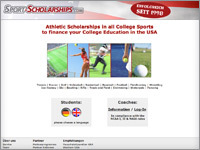 Great site for athletes looking for sport scholarships. 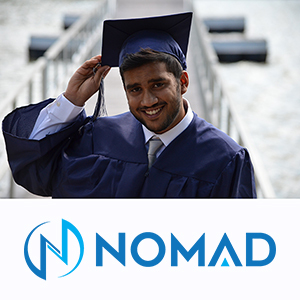 Available for international students looking to study in the USA in 10 different languages. 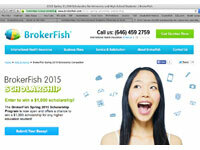 $1,000 The BrokerFish $1,000 University Scholarship is available in spring 2015 to students who are currently pursuing any university course. Applicants must be full-time students of any nationality who are pursuing an undergraduate "degree", "diploma" or equivalent program by an accredited institution of higher education. If you’re still looking for scholarships that fit your needs, look through the listings provided by the sites and pages on this link. These sites are established, reputable, and have put many students in touch with the resources they need to help pay for school. Nothing should stop a student from achieving their goal and we resolve to aid the deserving students with our scholarship program for a bright career. GreyCampus scholarship program specifically focuses on supporting students who are committed to their learning.